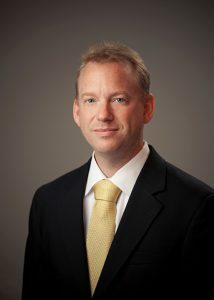 Joel is a key member of Grim, Biehn & Thatcher’s estates and trusts and elder law departments. Before joining the firm, he served as a judicial law clerk to the Honorable Susan Devlin Scott of the Court of Common Pleas of Bucks County, PA. Joel possesses an in-depth understanding of the often complicated and ever-changing laws governing estate planning and estate administration, as well as the complex practical and legal issues that Pennsylvania’s elder population must face, including Medical Assistance and other elder law issues. Joel works to ensure that his clients are fully informed and make informed decisions based on the clear explanations and professional guidance that characterize his service. His individualized and personalized counsel in all aspects of estate and elder law matters instills confidence and trust in his professional advice based on his 20 plus years in practice.